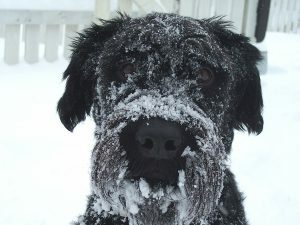 This dog enjoyed taking a snow day and played outside during the recent blizzard on the East Coast. 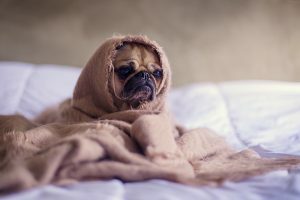 I Let The Dogs Out! 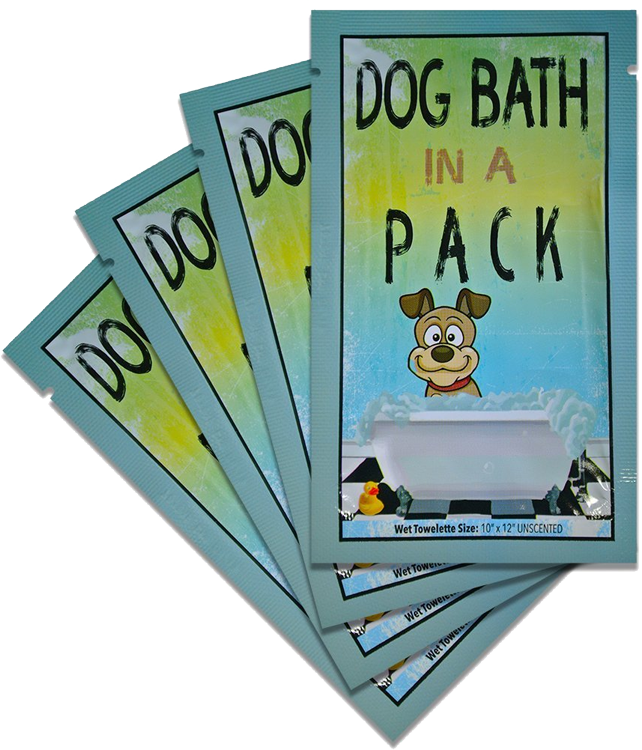 Dog Bath in a Pack is an official trademark of Good Dog Wipes, LLC. Distributed by Body Wipe Company.